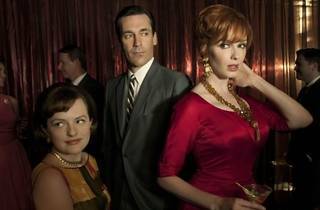 Series creator Matthew Weiner has got the TV community on a leash. 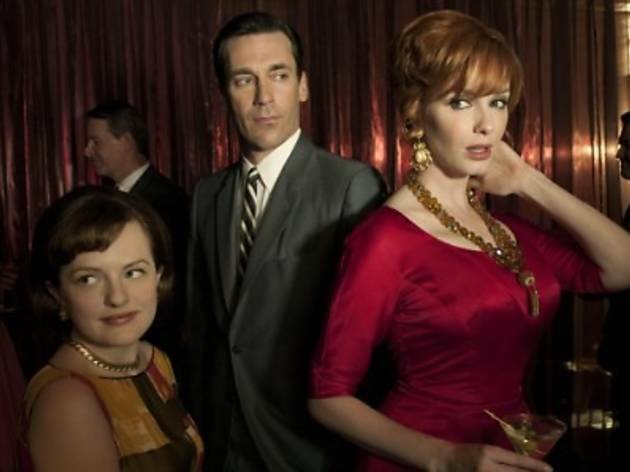 The fifth season of the Emmy Award-winning ’60s drama has caused much talk around town so tune in to witness the scandalous fates of Don Draper and his agency, Sterling Cooper Draper Pryce. Turmoil has never been this stylish.